The chemical solution is brushed onto your skin and left for up to 10 minutes. You may feel some mild stinging. The chemical solution is brushed onto your skin and left for just a few minutes. You may feel some burning or stinging. The treated area may turn a whitish grey color. The chemicals are neutralized with cool saline compresses. Your skin may turn red or brown in the days just after the peel. It may take up to six weeks for your skin to look normal. 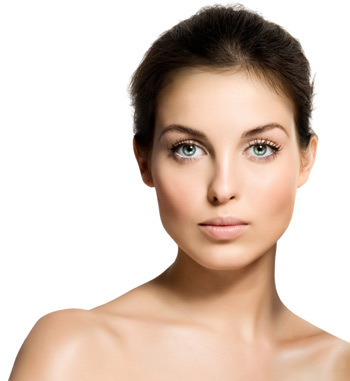 A deep chemical peel usually involves some sort of pretreatment for up to 8 weeks. This will prepare your skin for the peel and speed the healing process. Pretreatment may include use of Retin A – a prescription medication that’s derived from vitamin A. This works to thin out the skin’s surface layer, allowing the chemical solution to penetrate more evenly and deeply. If you can’t tolerate Retin A as a pre-treatment, your doctor may prescribe another medication. A local anesthetic will be injected to freeze your face along with giving you a sedative to relax. Phenol is brushed onto the area and allowed to remain for at least 30 minutes and up to two hours.The chemical is neutralized with water. After allowing your skin to rest for an hour, a thick coat of petroleum jelly is smoothed over your skin, covering the crust which develops. 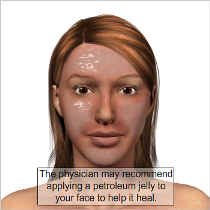 The petroleum jelly must stay in place for up to two days. Sometimes your healthcare provider will opt to cover your skin with strips of adhesive tape with openings for your eyes and mouth, rather than the layer of petroleum jelly. Your doctor will choose this approach if you have severe wrinkling. 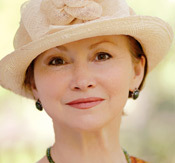 Managing your discomfort: Deep chemical facial peels will result in peeling, redness and discomfort for several days. Your doctor will provide painkillers to keep you comfortable. Although the swelling is likely to disappear in about two weeks, your skin may be red for up to three months. Inform your physician is you have a history of keloids (scar tissue overgrowth) or any unusual scarring tendencies. 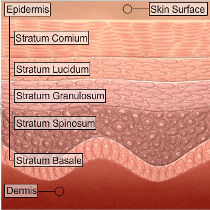 Hyperpigmentation – when too much pigment occurs, causing brown blotches – may result even if you use sunscreen. A red face which can last three to four months. To find a qualified plastic surgeon who performs this procedure, visit the online referral service of the American Society of Plastic Surgeons (ASPS). ASPS, founded in 1931, is the largest plastic surgery organization in the world and the foremost authority on cosmetic and reconstructive plastic surgery. All ASPS physician members are certified by the American Board of Plastic Surgery (ABPS) or the Royal College of Physicians and Surgeons of Canada. 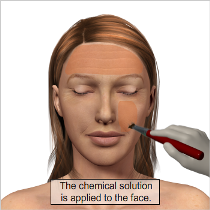 Caution: In some states, no medical degree is required to perform a chemical peel. In fact, many states have laws that allow non-physicians to administer certain peel solutions, but regulate the strengths which they are permitted to apply. It’s vital to find a physician who has adequate training and experience in skin resurfacing to avoid complications and achieve the best results. When choosing a plastic surgeon for a chemical peel, remember that the surgeon’s experience and your comfort with him or her are just as important as the final cost of the procedure. Who will perform the chemical peel?